It's been a hot minute since I've reviewed an Essie product other than a polish colour! My last top coat review was Gel Setter and I did NOT like it. I got rid of it soon after. The question I got asked most on that post was "what's your favourite Essie top coat instead?" I religiously used Good to Go for years and mentioned it in the comments of that post. I knew I liked it better than Gel Setter but recently I decided to investigate and figure out why. 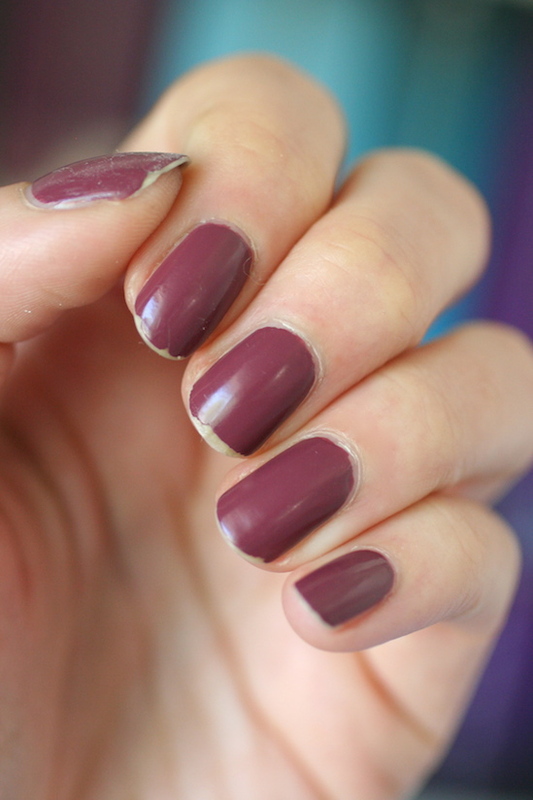 Base Coat: I struggle with peeling nails so I used Essie Treat Love & Color as my base coat. For the Gel Setter review, I had used Nailtiques Formula 2 as my base coat but I don't have that anymore so I switched to TLC. I wanted to improve the condition of my nails but also didn't want this to be a test of how strong the base coat was. This nail strengthener doesn't claim to make polish last a long time, but to improve the condition of the nails and to stop peeling. I figured that TLC was the closest Essie product I had to Nailtiques. All the top coat reviews going forward will have TLC as a base. 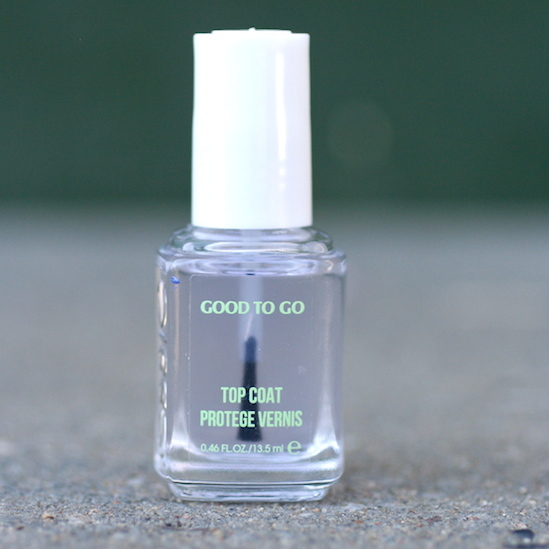 The Good to Go topcoat claims that it "sets colour in seconds and creates a brilliant shine. Formulated with fast-acting drying agent so you can finish first." After using this top coat for years, I can say that it definitely does not "set colour in seconds" but it does dry down quickly. It also does give your nails a nice glossy finish which is beautiful and shiny. It'll smooth out any imperfections in your polish application or ridges when a polish doesn't self-level perfectly. This is super easy to apply. It doesn't have a thick, goopy texture but instead it's a bit thinner and runnier (which I love). It's not runny like it's going to run into your cuticles, but it's got a nice consistency that's easy to work with. It dried to the touch in 5-8 minutes. After 20 minutes I could still dent them with my nail but the dent would even back out and become perfectly smooth and glossy again. At the 60 minute mark it was the same. I would dent my right hand ring finger with my other nail and I would check it again in a few minutes and it would look perfect again. I went to bed at this point but had no sheet marks in the morning, so it was tough enough at this point to withstand that. I was out at camp during this time (so no pics), but my nails stayed fairly shiny. I had very minor tip wear on day 3 and some tiny little marks on the surface of my nails that was dulling the finish. But overall, they still looked good. This is the day I really started to see some chips on my nails. They got worse as the day went on. Showering was what caused the polish to lift on my middle finger and take that big chunk out (water is the enemy of nail polish!). They also were no longer shiny, but quite dull. In a previous wear test I did for this top coat (like a million years ago that I never uploaded) I made it to day 5 before I saw some chipping like this. As part of my experiment controls, I wore Angora Cardi with no top coat to see how it fared (you can see that HERE). It was chipped pretty bad by day 3. I thought it looked pretty comparable to Good to Go on day 4. The difference in nail colour is just because of lighting differences. It's still the same polish. Angora Cardi is a chameleon in different lighting! Alright, so I made it 4 days before I needed to take this mani off. I've told you before I have chippy nails! I'm always amazed when someone can make it a full week before they take off their mani (I'm looking at you Crystal). After using this top coat for years, here's some other things I've noticed about Good to Go: it stays pretty thin and easy to apply until you get half way through the bottle. It doesn't get goopy and gross like Gel Setter, but it will thicken up. You can add a bit of polish thinner to make it more manageable and apply easily again. This top coat has never given me bubbles, but it has on occasion, given me "shrinkage". That has only happened when my bottle is more than half empty though. This is a good solid top coat that I would repurchase (and have several times). I don't think it's the be-all and end-all holy grail of top coats, but it's definitely good and there's lots of positives in using it. I used this top coat for years and was happy with it. 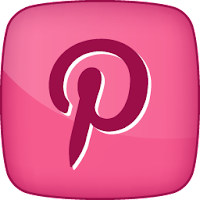 Have you used Essie Good to Go? What are you thoughts on it? If you are looking to purchase Good to Go, depending on where you buy it, the packaging might be different. Essie used to use the 'e' in a circle logo but now they've gone to a more simplified look. I can't wait to get Essie's new top coat Speed Setter on my nails and do this same wear test and review for you guys! I've also been in love with the Gel Couture top coat so I can't wait to put that one to the test as well. Any other Essie top coats you'd want to see me review? I've been curious lately about Second Shine Around. It's not a top coat, but a mani refresher you apply a day or two later. Obviously it would refresh your mani and make it look shiny again, but I'm dying to know now if it would actually extend the life of your mani. Is that a product you'd want me to put to the test? Let me know in the comments! Good to Go has been my go-to top coat for a long time, too. However, I do notice it gets goopy halfway through the bottle which is annoying! I usually buy a new bottle at that point. I bought the Second Shine top coat but haven't used it yet. Since I've been trying so hard to wear more colors (I have a LOT of untrieds) I don't go more than 3 days with switching out the colors so I honestly don't know what the wear time would be anymore. I think with Good to Go I can last a week or so, though! I also use the quick-e drops in conjunction with Good to Go and I find that helps a lot. 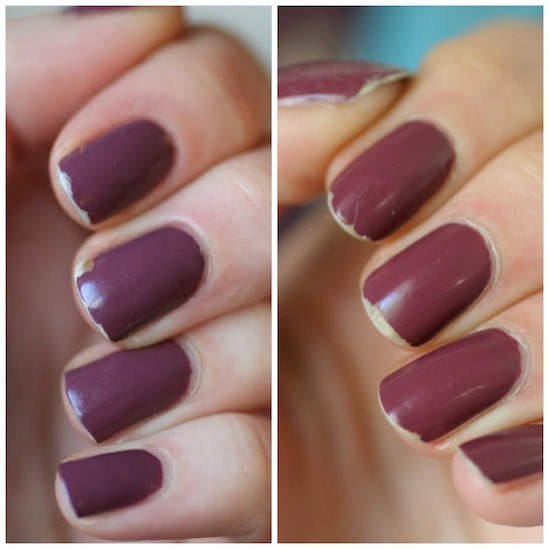 A bit of polish thinner should revive your Good to Go so you can get more wear time out of it. I tried Quick E too recently and it made my polish shrink :(. I totally know what you mean about polish not needing to last that long because of switching colors so often. Totally guilty of that too! I used to use this top coat, until Essie came out with the Gel Couture Top Coat. I actually use that all the time now (even with non GC polish) because it's so shiny! I love this top coat and use it all the time. Sometimes my lighter polishes tend to discolor after 3-4 days and seems darker than when I first applied it. Have you noticed that using this top coat too? I noticed the same thickening with my Good to go. It's really nice to apply until that point. No I haven't noticed that with this top coat. 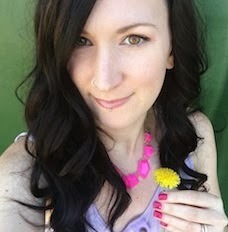 I remember years ago using Seche Vite and it changed the color of First Timer, but that's it :). So lucky! You must have great nails! I love good to go! It dries really fast for me. I prefer it to gel couture and others like HK girl, and seche. I recently tried speed setter, and I feel like the dry time was almost equal to good to go! I feel like it wasn't quite as shiny as good to go. Need to try it more though, to be sure!! Hey Sarah! I haven't played around much with Speed Setter yet either but I think you are right: Good To Go beats it in the shine factor!